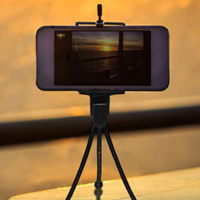 Black Box Wine company has got lots and lots of free swag to giveaway including a portable phone tripod. Follow our link, join their website and collect points to unlock these gifts from them. 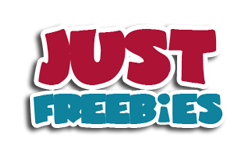 Click GET FREEBIE button and join them now and get free swag from them.